It’s all about conversation and involvement with your audience, and listening is a big part. A one-sided monologue is not – repeat -not engaging. We’ve helped our clients get social – see some favorites below. Broadcasting your brand voice correctly in the social media universe is critical. Transparency and honesty are a given. So is developing a distinctive brand personality. The fun part is when you engage them correctly, and they come back for more. For over 60 years, Med-Lab’s partners and customers have come to associate them with their commitment to excellent customer service. So when this family-run company decided it was time to upgrade their corporate identity to carry them into the next generation, it was important that their core beliefs weren’t forgotten. 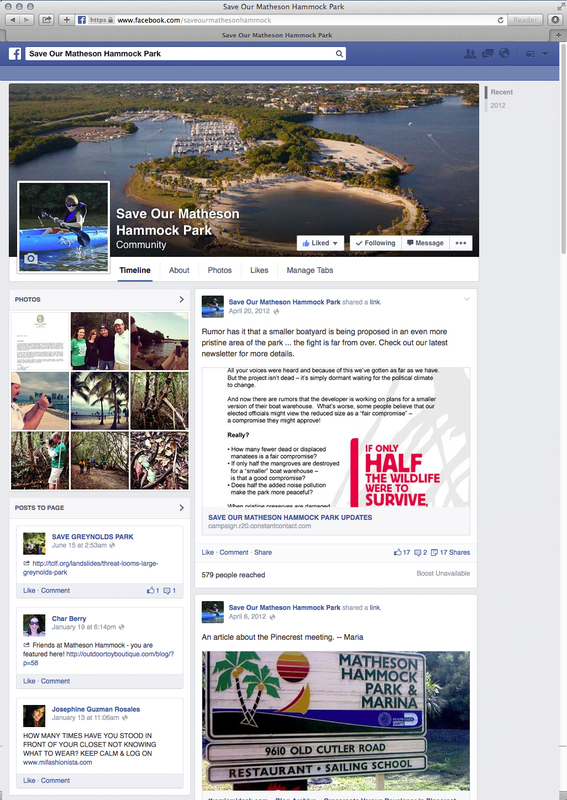 And what better way to engage with their larger South Florida community than with social media? 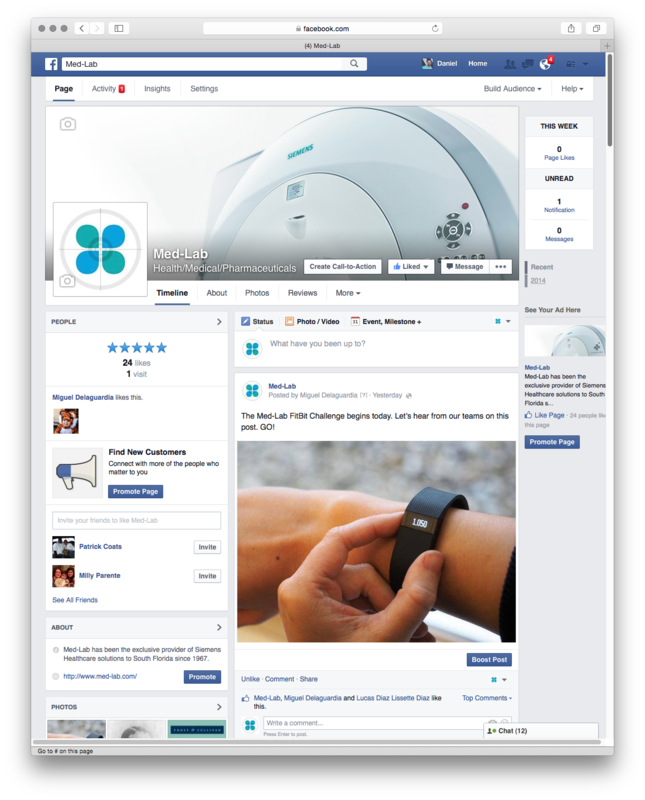 We all agreed there was none, so we set out to establish Med-Lab’s web presence with a social media voice that spoke to the company’s core values. We set up their social accounts to solidify their online presence from an SEO standpoint and developed a strategy to reach current and potential customers with a friendly, yet informative voice. All with the aim of letting those in the market for Med-Lab’s services know that they were leaders in the industry, while never losing sight of their reputation for customer service. Mena Travel Advisors has been a brick and mortar business for over 50 years with a very loyal core client base. They came to us with the hope of expanding their existing client base as well as taking their business into digital space. 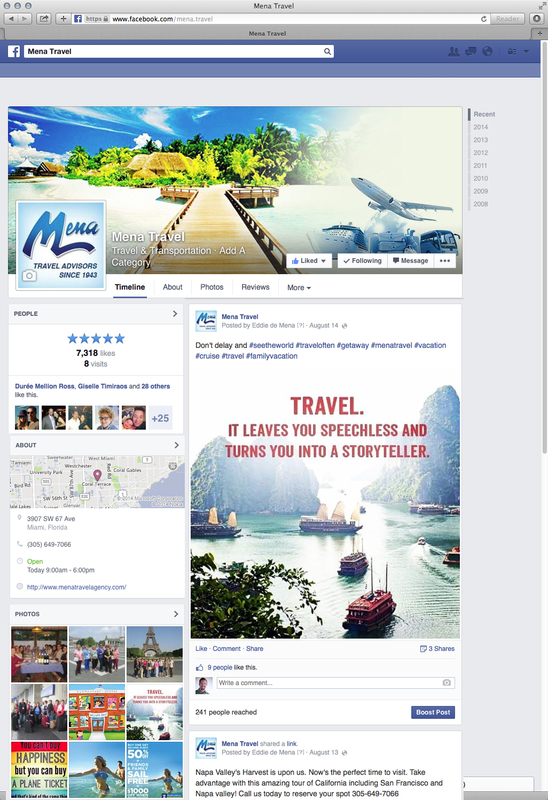 After a full website rebuild, we launched the social media presence with spectacular results. We were tasked to help thwart Miami-Dade County’s plans to construct a massive 62,000-sq.-ft. boat warehouse in pristine Matheson Hammock. Let’s just say we got results.